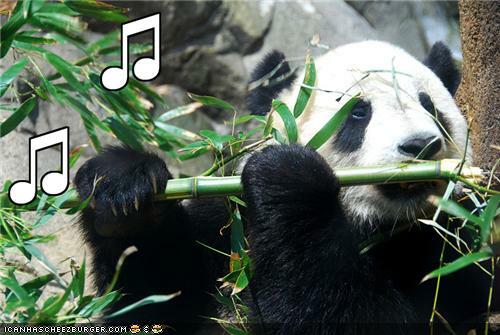 In honor of tomorrow’s Olympic Games Opening Ceremony in China I am posting this LoLPanda. Much in the same way I find LoL cats entertaining I love me some panda LoL’s. Okay, well let’s be serious I like pandas. ← You can always go home. HAHAHA…. oh laughing at my desk. I should make that my screensaver. It has made my day!